It's a Triple Threat Month! Awesome promos for customers, hostesses and new stylists! Stella & Dot! Your Business! Your Way! Join us by June 30th and Receive an Extra $100 in Free Accessories Of Your Choice! Check Out This Video To Learn Why June is the Perfect Month to Join Stella & Dot! Message me here for additional info, or get started by clicking here! Why June Is Just So Amazing! Earn an Additional $50 in Hostess Rewards When You Have a Qualified Trunk Show in June! Book Your Show Today! Dot Dollars! For Every $50 You Spend in June, Receive $25 in Dot Dollars to Redeem on Jewelry in July! Stella & Dot: What Sets Us Apart! 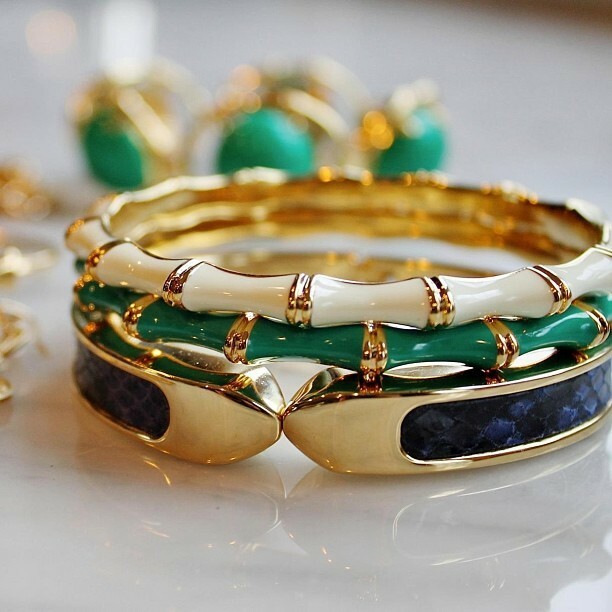 Stella & Dot is NOT your average direct sales jewelry company! We're a lifestyle brand and a Sequoia Capital backed, Inc. 500 'Fastest-Growing Company!' 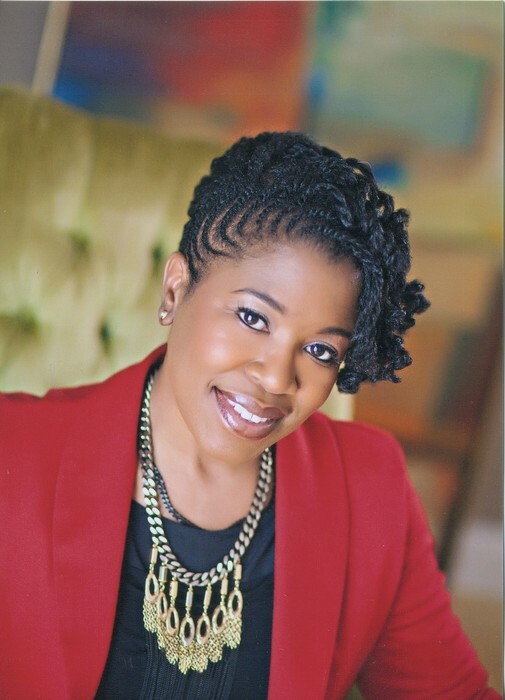 In addition to our gorgeous line of jewelry, bags and accessories, we are also a social selling company that creates flexible, entrepreneurial opportunities for women. Our boutique-style jewelry and accessories line is available exclusively through in-home Trunk Shows by Independent Stylists and online. Our one of a kind collections are designed by celebrated New York designers and featured in Vogue, In Style and Essence magazines, to name a few, as well as on the wrists and necklines of today's hottest celebrities! The Today Show, Wall Street Journal and The New York Times have praised Stella & Dot for our innovative social shopping concept which brings together the best of ecommerce, social media, personal service and passionate earning to create the ultimate home based business for today's modern woman. 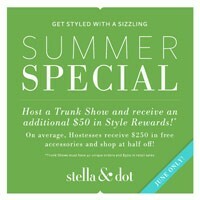 I look forward to serving as your personal Stella & Dot stylist and invite you to visit me online at www.stelladot.com/EricaDixon. Like What You See? Shop Online! 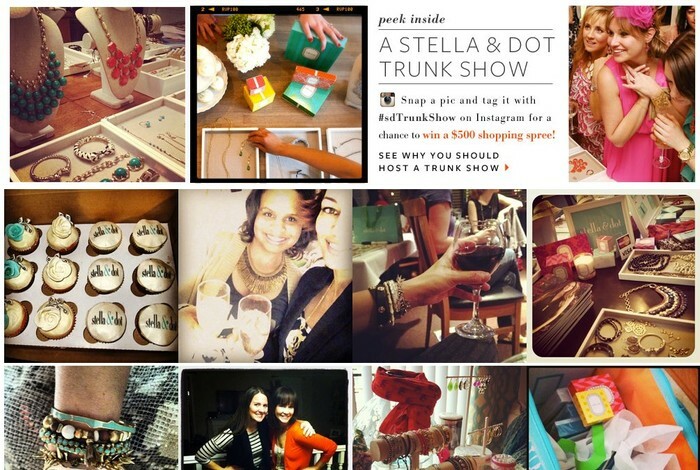 Stella & Dot is the ultimate shopping experience and we stand by our "Delight Guarantee!" We want you to be happy. It's that simple. We love our customers and it shows in our customer-friendly policies. Need assistance? Our customer service team is standing by -via chat, phone or email. Love It? Host a Style Session with Friends! Have jewelry, will travel! It's a great excuse for a girls night in! Your friends will thank you and so will I, with fabulous free accessories! My average hostess earns $100's in free jewelry and shops at 1/2 price! Can't Live Without It? 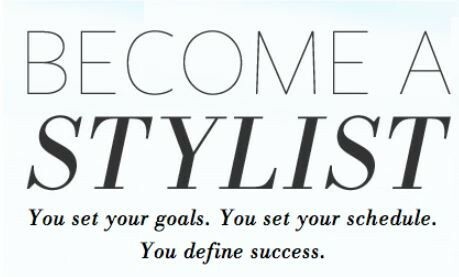 Become a Stylist! Your Business, Your Way! Let’s talk business and passion and flexibility and fabulous rewards. I love helping women launch their own social selling businesses as Stella & Dot Stylists! Create the success you deserve! I'm so excited to share the Stella & Dot brand and help women look and feel their absolute best! There is so much to gain and absolutely nothing to lose! 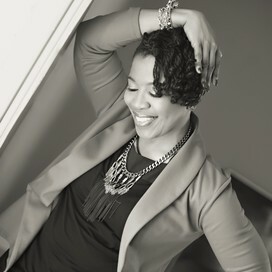 My team is growing and I would love to have you join me on this fun and fashionable journey! Your PARTNER IN SUCCESS!